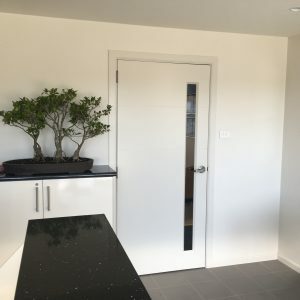 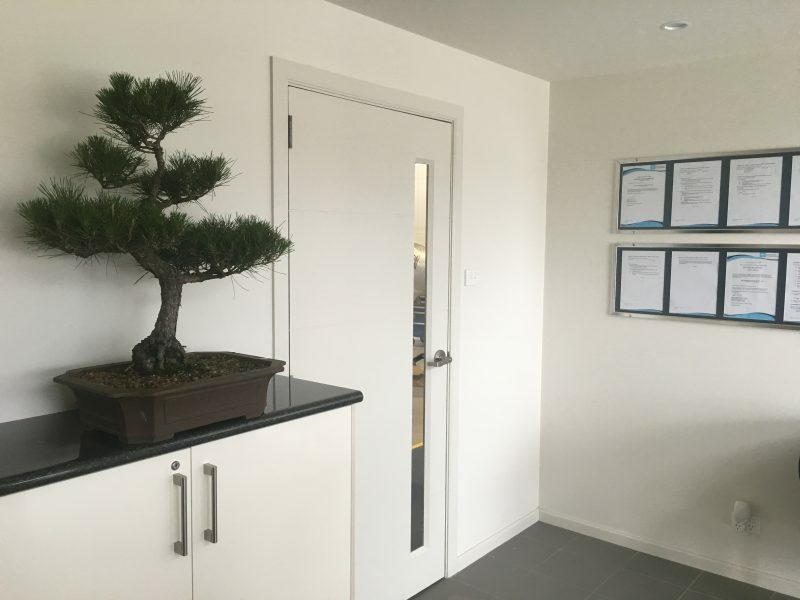 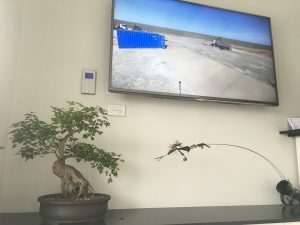 Bonsai Hire ideas for office spaces and reception areas. 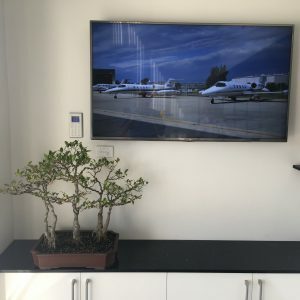 Any business , office, home office or work area can hire stunning bonsai for as little as $25 per week. 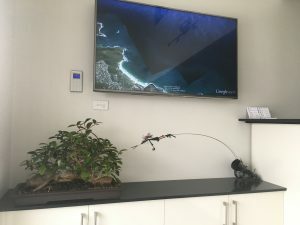 This is wonderful way of sustainably greening your office space , creating a relaxing environment, create a talking point as well as making your office look and feel professional. 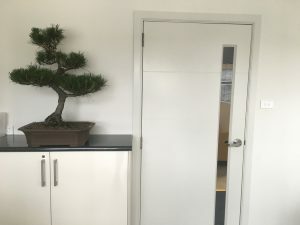 Here are a few examples of my bonsai in an office space.